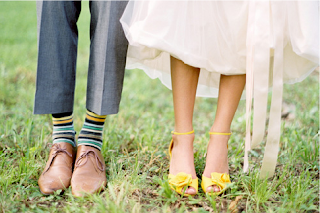 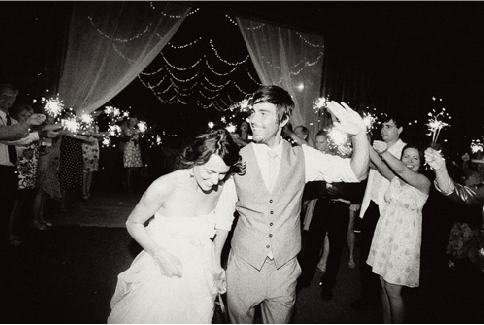 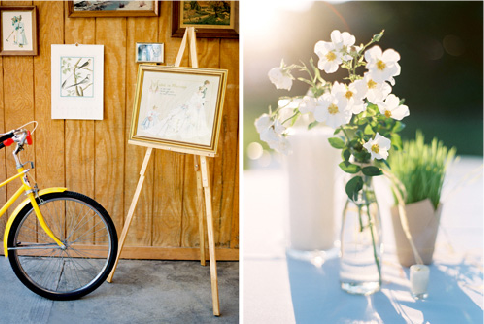 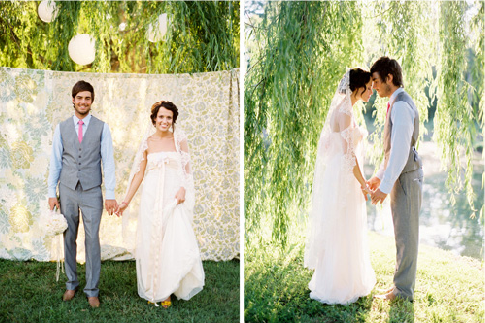 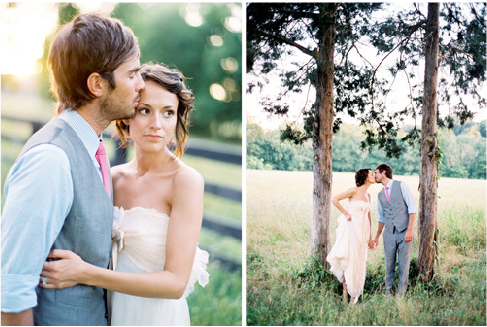 I want pretty photos like these for my wedding!! 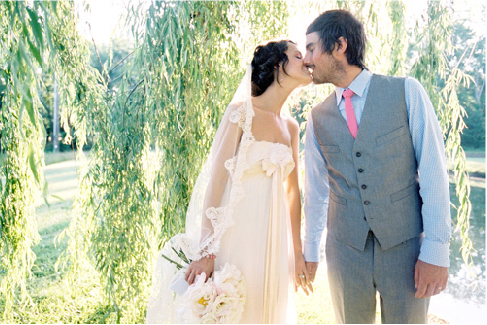 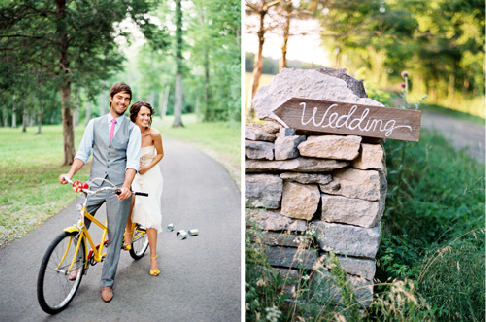 Jose Villa have such beautiful photos, and the weddings are so great!! 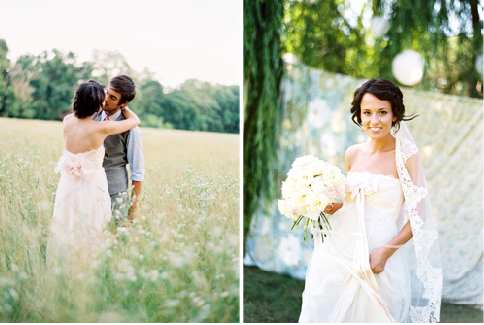 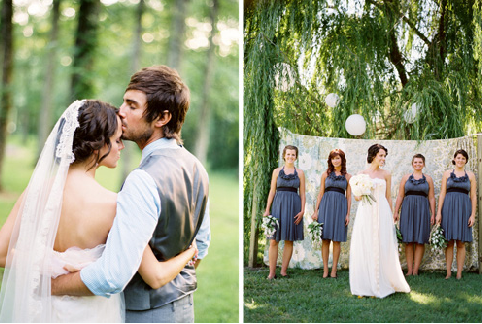 Take a look at Alyssa and Ryan's photos, the wedding looks incredible! See more of their photos on the website: http://www.josevillaphoto.com/.